Instructions on how to setup Flux led/MagicLight within Home Assistant. Will add a light with rgb+white mode (default). White and RGB channels can be adjusted independently using a slider and color picker respectively. Will add a light with white mode only. This is useful when only W channel is connected to an RGBW controller and allows the white level to be controlled via brightness value. How can I make it WW or CCT ? I have some of the same controllers and use it with my AEGool LED strips. RGBW should work ok. If I can recall you will get a second color wheel to control the white temperature, so it ‘should’ work with WW. However, I found it a bit fiddley to get just the right color temperature. so HA deals with the controller pretty well, but it’s when I use it on my iphone via homekit, it’s as if it doens’t know how to handle the WW / CW. @Mirai_Hayashi @Daniel-san Hey planning on using the same setup. RGBCCT controller with only CCT LED strip. Were you able to make it work with HA such that I only have a white color control in HA with temperature and brightness? How do you like the controller integration and quality? Plan to only use with HA. Can you turn on lights to a specific temperature/brightness? The controller isn’t that great. HA aside, using the default App with Google home - it still doesn’t work right. The Magic App works good. no complaints. everything seems to work great for the RGB channels. which is dumb! because I have nothing there. and it jsut doesn’t know what to do with WWC… HomeKit/Google assistant doesn’t know how to deal with it. I have a similar controller and it seems like the flux led component as well as Google Home doesn’t support RGBWW lights yet. I found a workaround in Home Assistant by setting rgb_color to 0,0,0, and using the white_value to control white brightness. The downside is the RGB LED’s are still on (just dim) and both cool and warm white LEDs turn on using white_value. Still haven’t figured out how to get just the true warm/cool whites to light. Amazon Echo works the way you’d expect it to. She has 5 presets of white values but no color wheel. 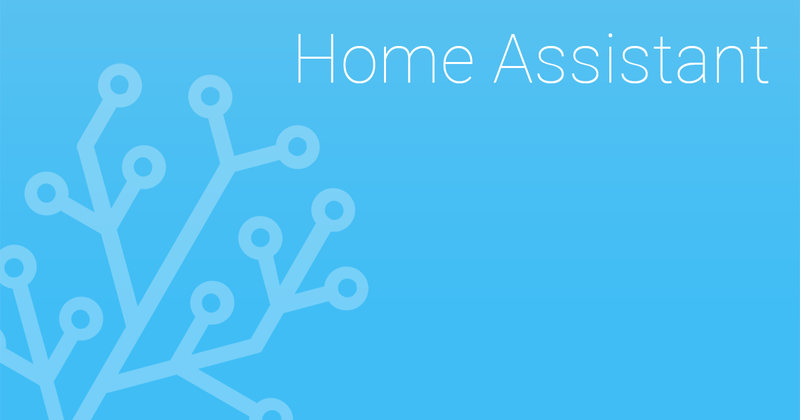 Hopefully, Google and Home Assistant get updated.